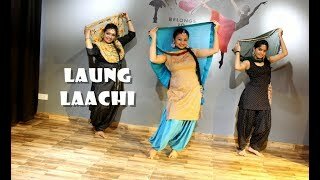 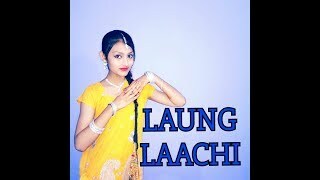 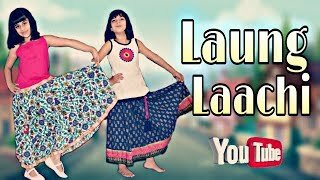 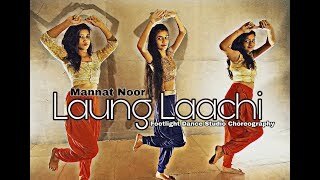 Laung Laachi | Mannat Noor |Wedding Dance Choreography by RFDA. 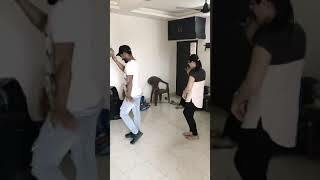 Rhythm fitness and dance studio bhopal .nShare surpport and subscribe our channelnnLets dance this wedding season with an amazing dance choreography coming up for you. 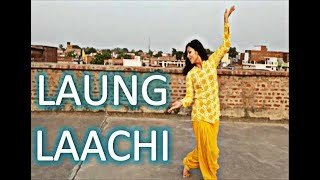 the best part is that anyone can do it.n For booking your wedding dance event please contact us nnContact :-07554921531,8770320412,7974049737 n n♪ Available on ♪niTunes : bit.ly/Laung-Laachi-iTunesnHungama : bit.ly/Laung-Laachi-HungamanSaavn : bit.ly/Laung-Laachi-SaavnnGaana : bit.ly/Laung-Laachi-GaananApple Music : bit.ly/Laung-Laachi-Apple-MusicnGoogle Play : bit.ly/Laung-Laachi-Google-PlaynWynk : bit.ly/Laung-Laachi-WynknnSong: Laung LaachinMovie: Laung LaachinSinger: Mannat NoornComposition: Aman JaynMix & Master: Sameer CharegaonkarnMusic: Gurmeet SinghnLyrics: HarmanjitnStar Cast: Ammy Virk, Neeru Bajwa, Amberdeep Singh, Veet Baljit, Amrit Maan & Others nPRODUCERS – Bhagwant Virk, Nav Virk nCo- PRODUCER – Aswani Kumar Sharma.nDOP- Sandeep PatilnSTORY, SCREENPLAY & DIALOGUE– Amberdeep Singh.nDirected by Amberdeep SinghnAssociate Director – Vakil SinghnBACK GROUND Score – Gurmeet Singh, Sandeep Saxena.nCHOREOGRAPHY –Arvind Thakur, Ritchie BurtonnEDITOR – Sadik Ali Shaikh.nnnnnCHIEF ASSISTANT - KHUSHBIR MAKNAnCOSTUME DESIGNER– Nitasha Bhateja RoynnnnnPRODUCTION DESIGN- Mrinal G Das, Alok Halder.nLine Producer – Virasat Film. 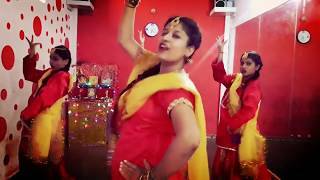 nVisual Promotion – Just Right Studioz.nPublicity Stills :- Harjeet Singh.nOnline Promotion – GK. 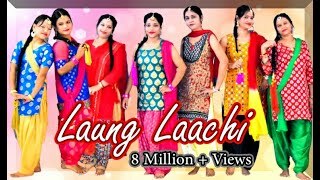 Digital.nDI : - Pixel D.
Colourist – Santosh Pawar (santy)nSound Mixing :- Joe Rodrigues.nPost Production Controller :- Varun Bansal.nMusic On – T Series.nWorldwide distribution by – Omjee Group. 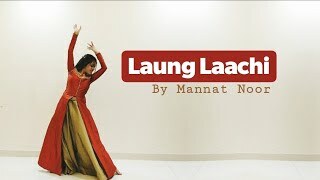 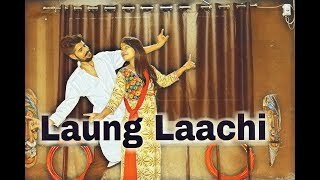 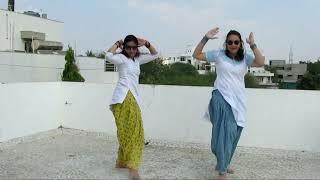 nn#launglaachi #weddingdance #mannatnoor.nnNote - I Dont Have Any Copyrights Of This song i Use Only this song For My Choreography And EntertainmentnnSo Please Do Subscribe and stay connected with us nnThanks for watching .